I am all about saving time when doing my hair. The reason why I wear ponytails the majority of the week is because I don’t have the time to sit under the dryer for hours or to wait for my wet hair to air dry! 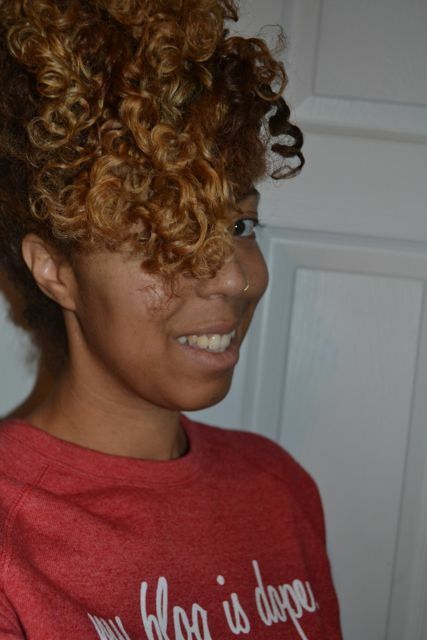 I lightly towel dried my hair and used the Design Essentials Twist & Set setting lotion. 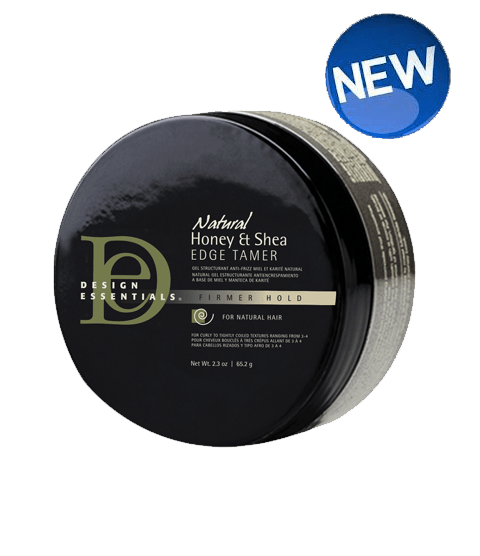 I put it on in sections and it immediately added shine to my hair. I combed it through with a paddle brush before sectioning off and twisting and put rods on the end. I HATE sitting under the dryer and my hair was almost completely dry in 30 minutes under their so that was great!! 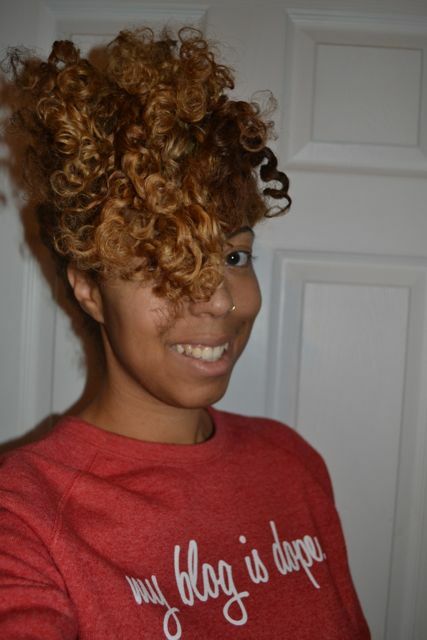 The next morning I took out the rods to super defined curls. Later that day I took out the twists and separated them. For the holidays, I like to add cute headbands. 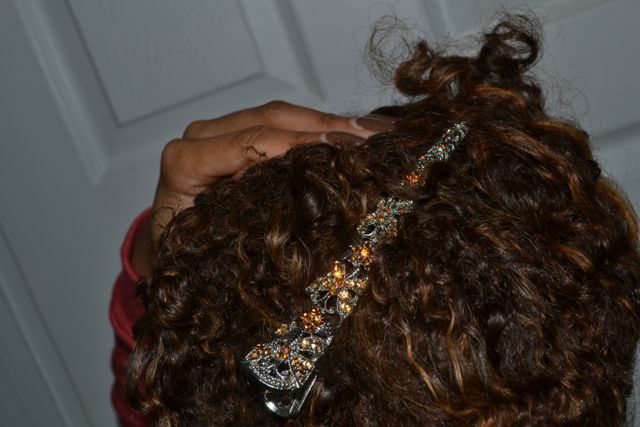 I picked this beaded headband to add a little sparkle. I decided to try an updo too!! 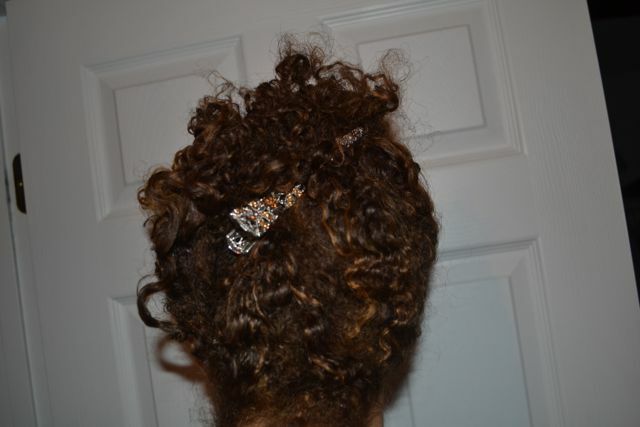 I took 3 bobby pins and pinned the front into a faux-hawk and then took the back and did a loose twist and used a jeweled hair clip. 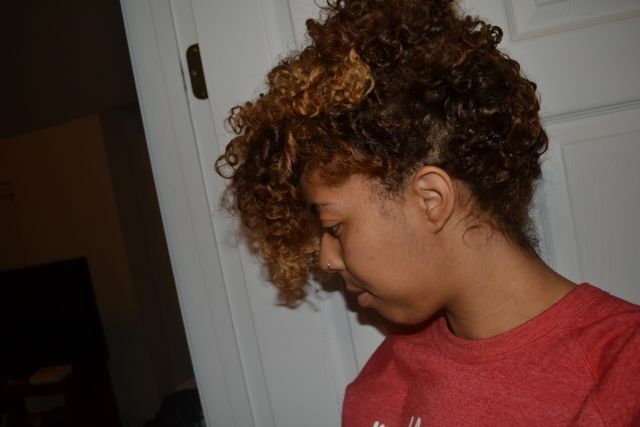 I love that my hair is super defined!!! 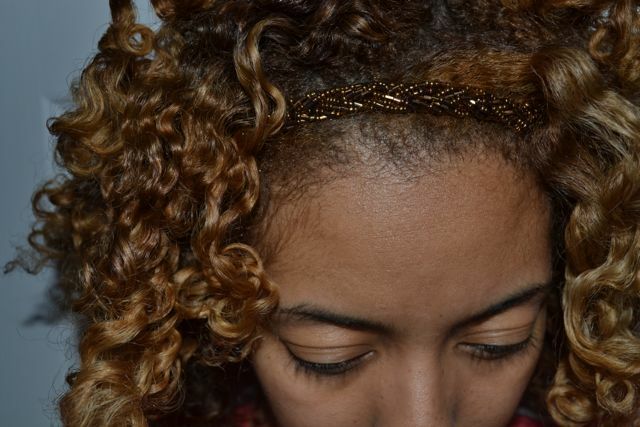 Plus the detangling process was super easy. 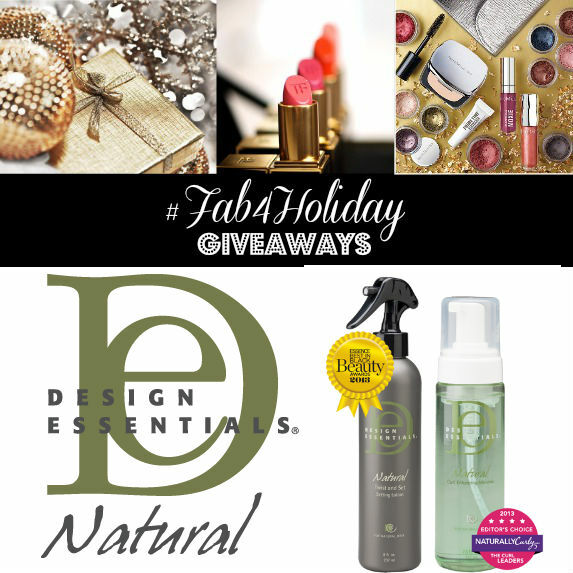 We are doing a giveaway so you could win these items to try out at home + some brand new products!! We will select 4 winners too! 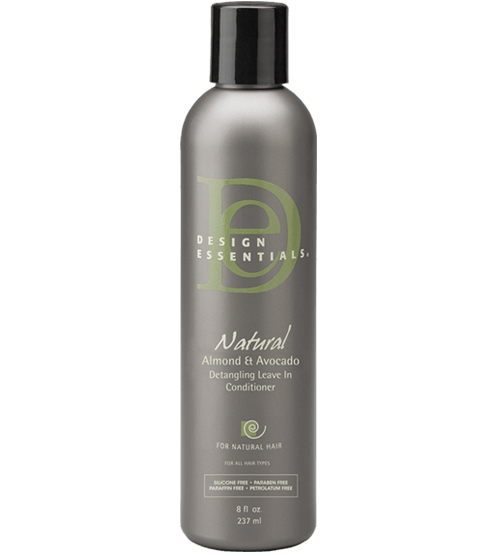 Step 1: Try Design Essentials Natural!– Try any of their time saving formulas from the Design Essentials Natural collection, available at Sally Beauty, select Walgreens, or at www.designessentials.com. Step 2: Share Your Time Saving Story!– Upload your videos or photos about your favorite Design Essentials Natural products and how they helped save you time. They want all the juicy details! Holiday style blogger videos are to serve as inspiration. Step 3: Get out the vote!– Share your entry with friends and family and tell them to vote! 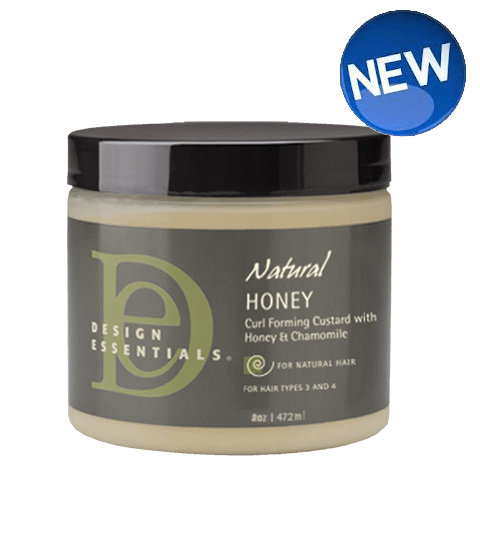 You could win a gift basket of the Design Essentials Natural Collection, including their three newest items, and $100 gift card just in time for the holidays.Contest ends December 15th. Winners will be announced December 20th.